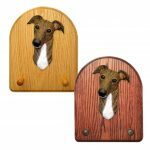 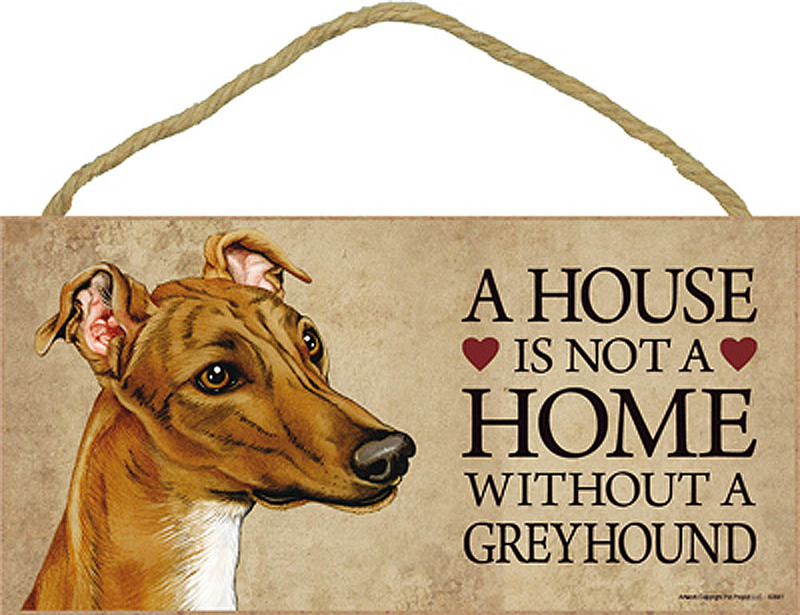 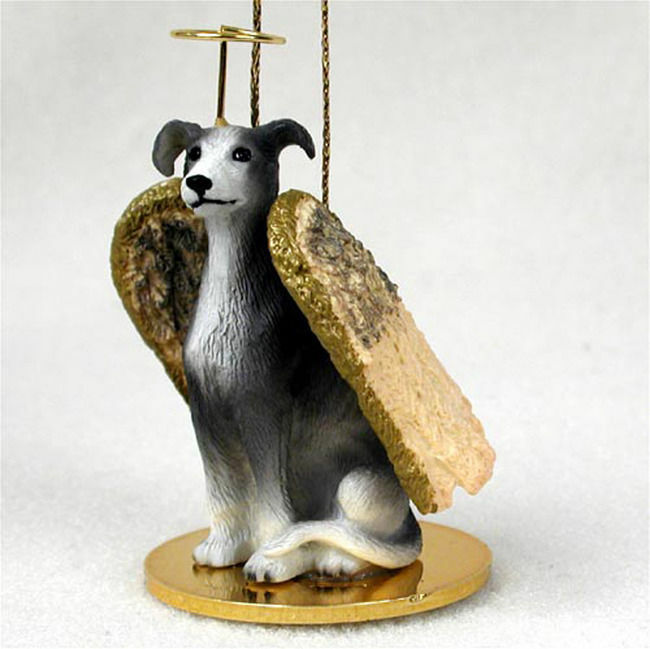 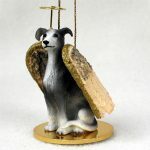 The Greyhound brindle dog figurine is one of our four color styles offered for the breed. 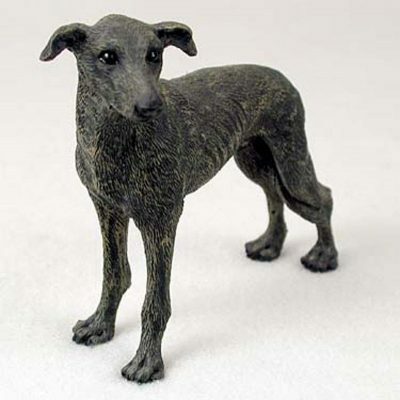 The entire figurine is covered in brindle with black eyes and nose. The brindle figurine has the same facial features and narrow build as our other Greyhound figurines. Our lifelike Greyhound figurines are a thoughtful gift for any dog aficionado. 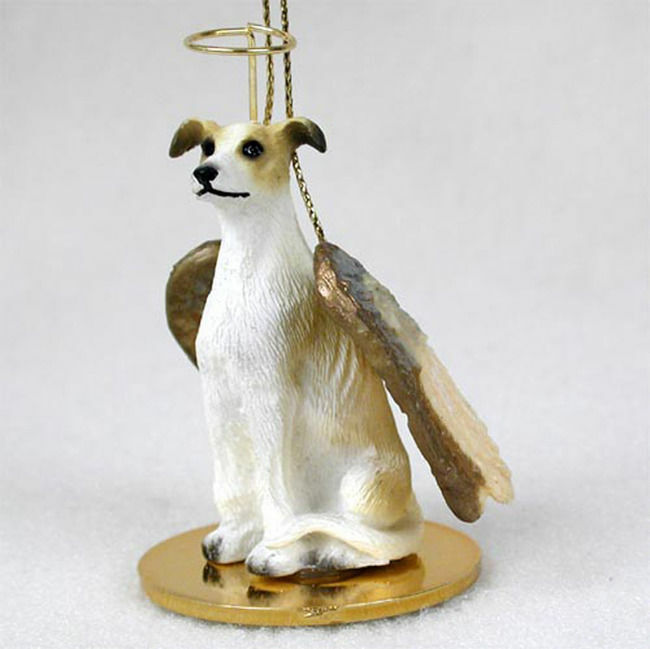 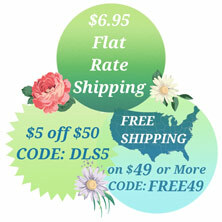 They are especially popular for birthdays, memorials, and during the holidays. Customers have even told us they use our figurines as cake toppers for birthdays and weddings.